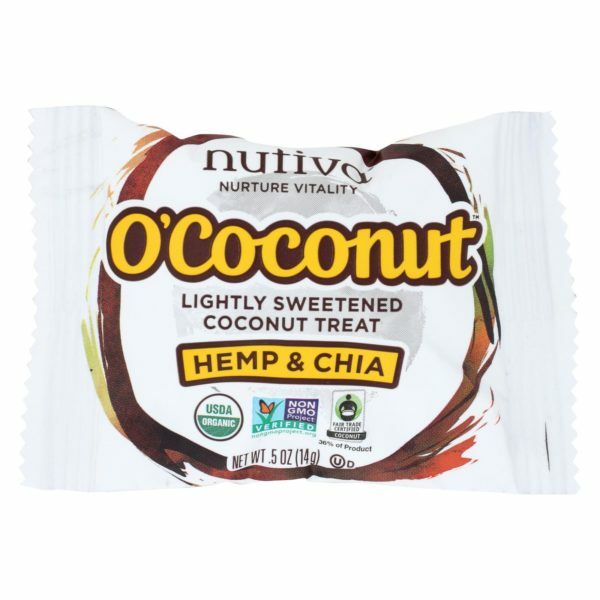 Nutiva O Coconut Bar Hemp & Chia is a lightly sweetened, pure and organic coconut treat that is delicious and will satisfy your snack craving. 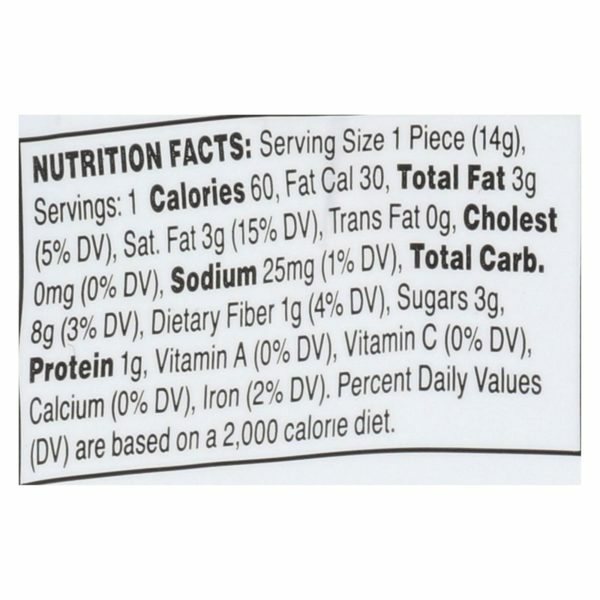 We didn’t use any corn syrup, only natural ingredients and is only 60 calories. 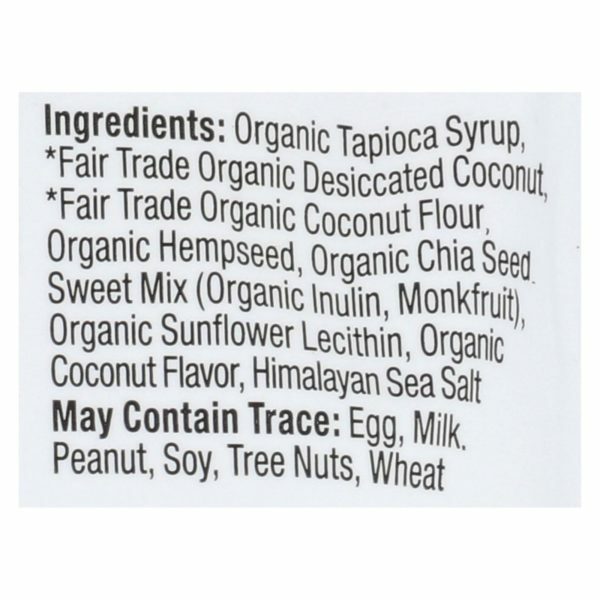 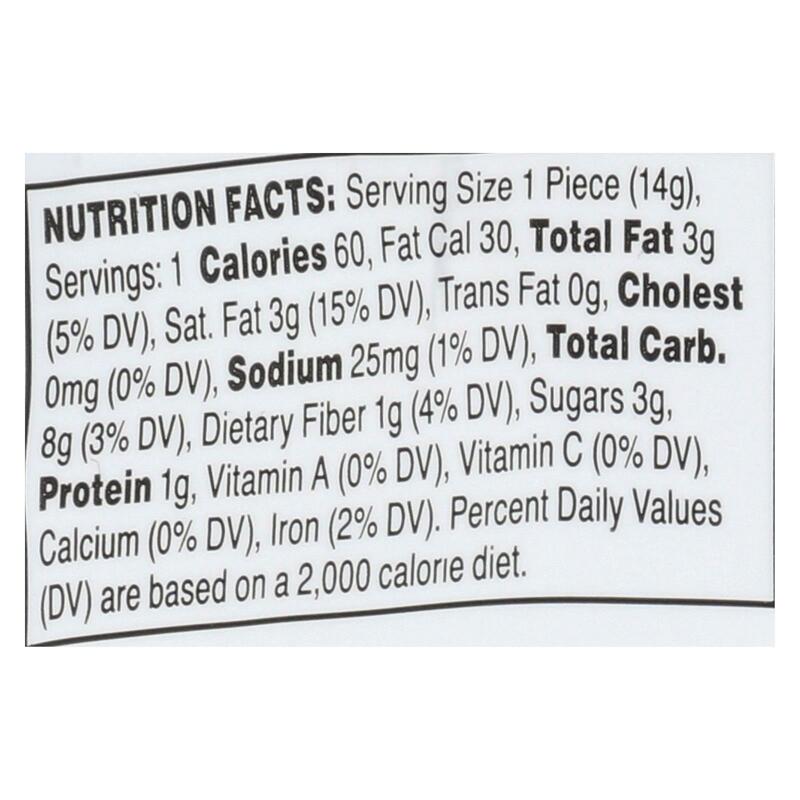 This product is vegan, non-gmo and usda organic so you can feel good about eating it.Includes one 0.5 Oz. package.